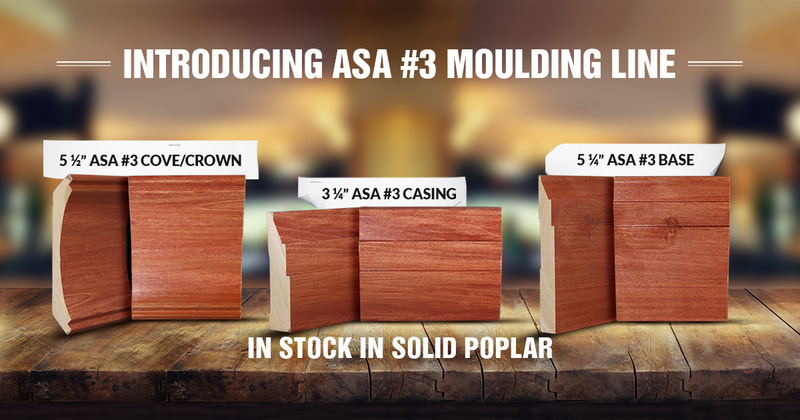 ASA Builders Supply has one of the largest selections of wood mouldings in Southeast Michigan. Introducing our newest moulding line. Stop in our showroom or contact us to learn more.